In this article, I cover 5 tea books that came out in 2017. Tea writers are raising the bar with each passing year and there are a few that came out in 2017 that will prove a valuable asset to your bookshelf. 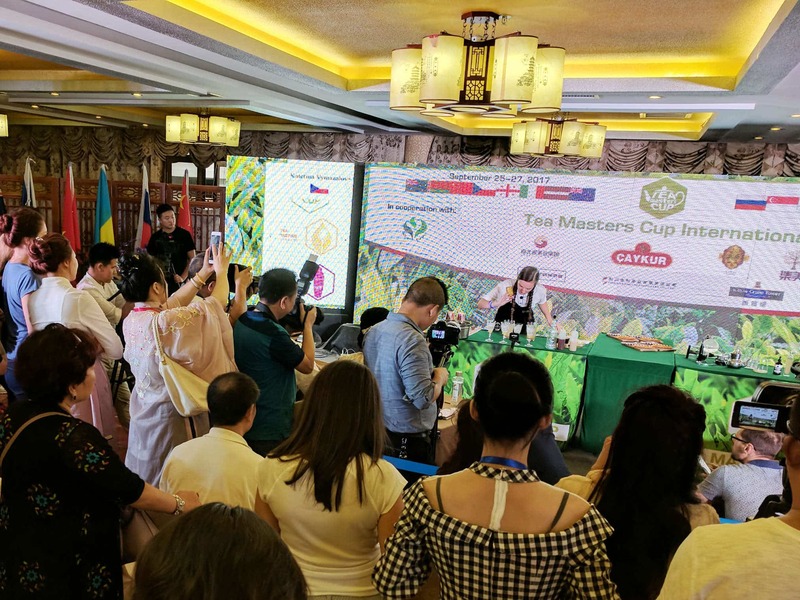 Virginia has been a longtime lecturer at the World Tea Expo on the topic of the Organoleptic Analysis of tea. Most recently, she taught in the Nutritional Science Division at Cornell University, focusing on anatomy, physiology, nutrition, disease, mind and memory. She’s applied this knowledge to tea in this book and the result is astounding. 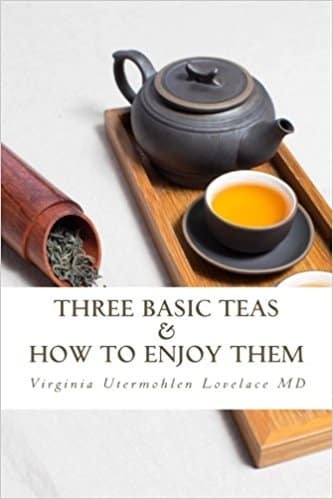 In the book, Virginia walks us through the processing methods employed in the production of green tea, oolong tea, and black tea and how different aroma and taste compounds are developed. It’s one of the most in-depth pieces I’ve seen on the topic, and she’s gone to great lengths to list sources for finer points. This book is my “under the radar” favorite from 2017 and one of the first I’ve seen that covers the social and environmental impact of tea production. 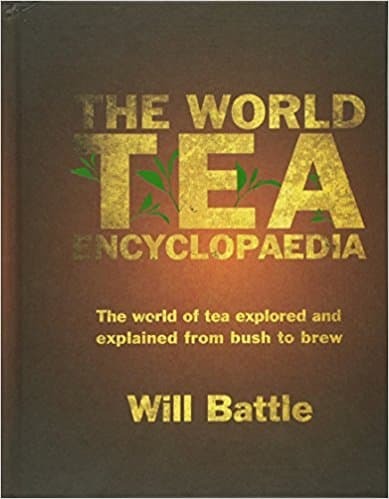 This is one of those tea books where the author tries to cover every possible tea related topic, and Will Battle actually does an exemplary job with it. He starts out with a chapter on tea production before a series of chapters from major producing regions, and also some not so major producing regions like Laos, Myanmar, New Zealand, Australia, the United States, and several countries in Europe! This is a beautiful coffee-table book put out by the Colombo Tea Traders Association (CTTA) to commemorate the 150th Anniversary of Ceylon Tea. 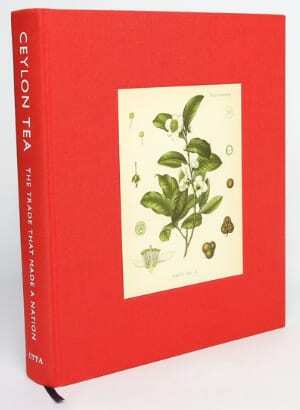 The book was written by Richard Simon, is 250 pages long, and includes many beautiful full-page images recounting the history of Sri Lanka’s tea trade and marveling at it’s current state. Unfortunately, this book is not for sale online at the time this post was published and copies must be purchased directly from the Colombo Tea Traders Association. Dilmah Tea, one of the largest tea exporters in Sri Lanka has a number of admirable tea books that they sell through their brick and mortar shops and online. 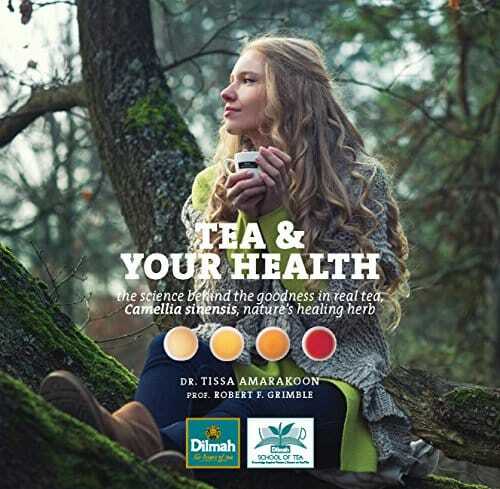 In 2017, they released this book which “aims to dispel the myths and explain the scientifically proven health benefits of tea.” The book covers tea’s effects on diabetes, cardiovascular disease, cancer, weight-loss and a host of other ailments and for each outlines the current state of research (with sources). 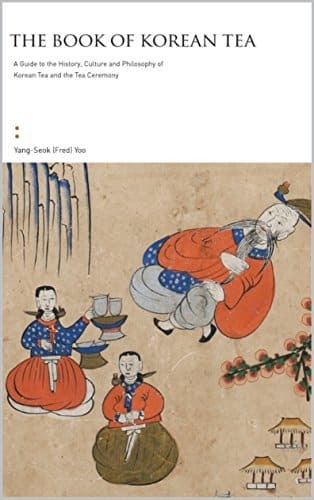 This book covers a vast number of topics on Korean Tea, including tea production methods, tea classification, tea growing regions, and tea culture. Much of the book is devoted to the history and philosophy of tea in South Korea. The book finishes with a series of translated ancient tea texts. This is perhaps the most complete book on Korean tea I’ve read, the only downside is that it’s only available for Kindle at the moment. Be sure to check out the 2016 Tea Book Roundup, the 2015 Tea Book Roundup, and our list of Must-Read Tea Books! I just read the first chapter of The World Tea Encyclopedia, and I think it’s fantastic. I couldn’t help but flip ahead, and I glimpsed excellent maps, along with so many beautiful photographs. The writing is smooth, confident, and precise. It’s the kind of book that I think will really help bring together all of the other tea information I’ve absorbed from other books, videos, blogs, and classes. Thanks very much to Mr. Will Battle for all of this amazing work, and thank you Tony for making me aware of it! Printed version of The Book of Korean Tea didn’t come out in 2017, but probably in 2007. I bought it in 2016. The Korean tea one looks awesome but almost by rule I wouldn’t want to read it on a screen. Hopefully it gets a paper-treatment. Thrilled you do this list every year Tony. Keep it up. 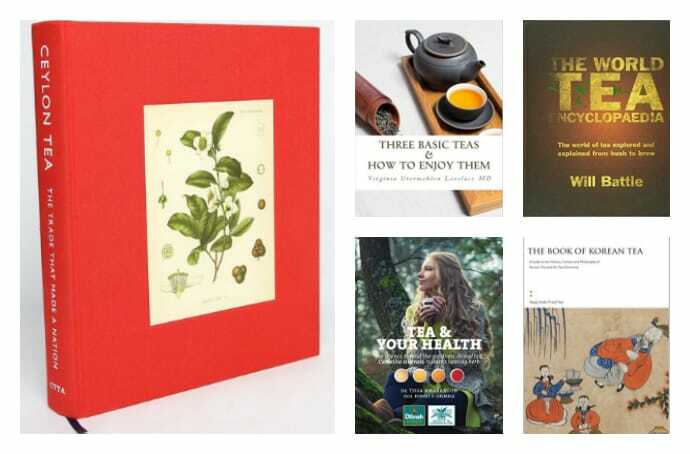 *You should also do a post ranking the best all-time tea books…maybe a tenner? Totally! Great idea (Tony’s would obviously have to be on that list ;). Any suggestions? Are we talking all-time-all-time? So, we’d have to determine actual value versus historical value, e.g. Lu Yu’s Classic of Tea?